Access and browse free resources related to mental health & wellness. 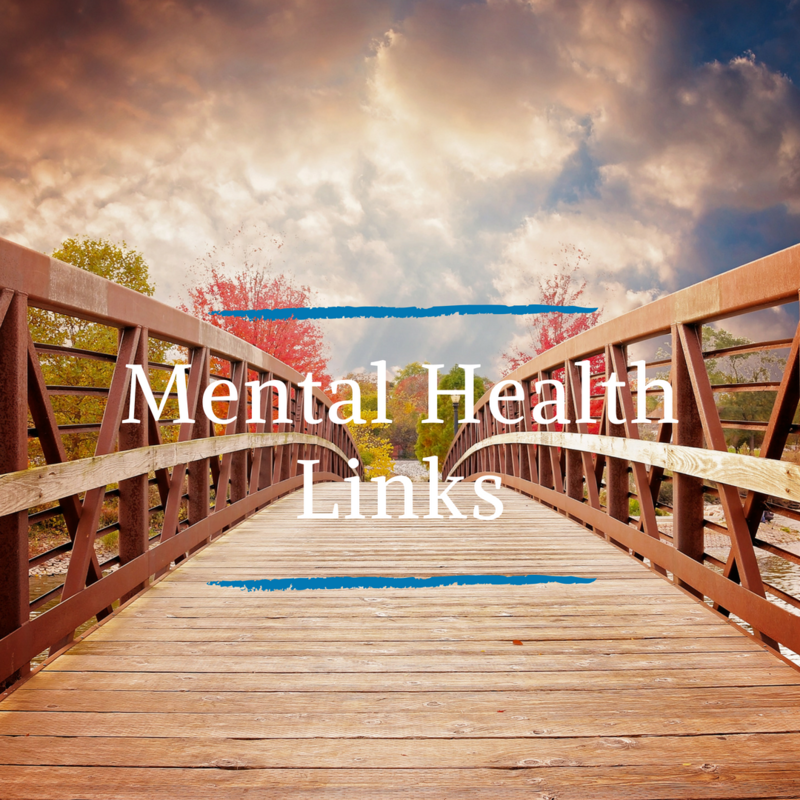 Free resources include our highlights, blog and mental health links. 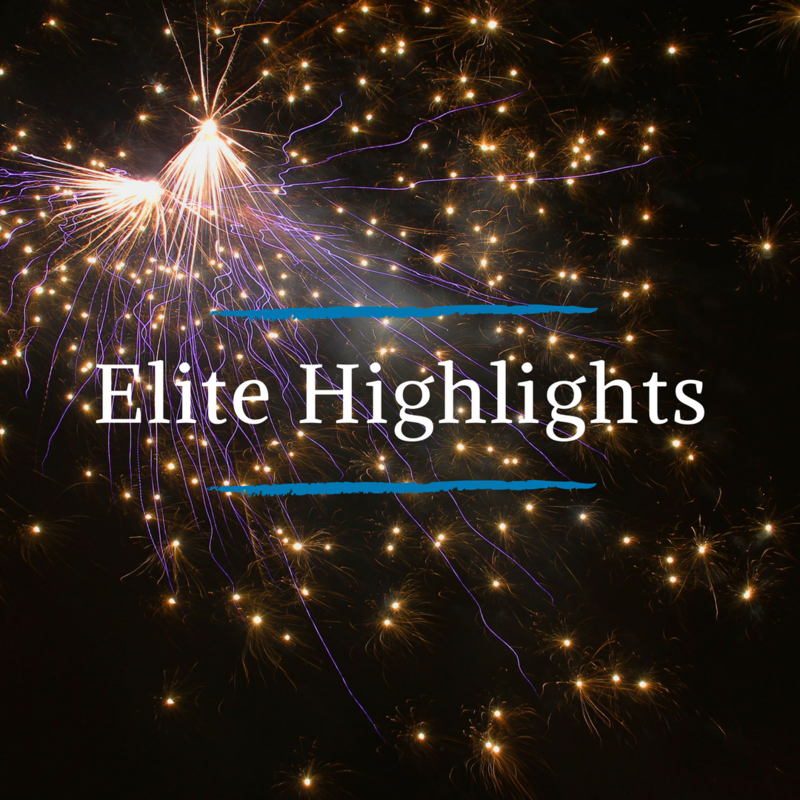 Sign up for our newsletter to receive monthly e-mails with wellness insights & highlights in your inbox! See highlights from the social media platforms (instagram, youtube video), which is often shares free insights and strategies for wellness. 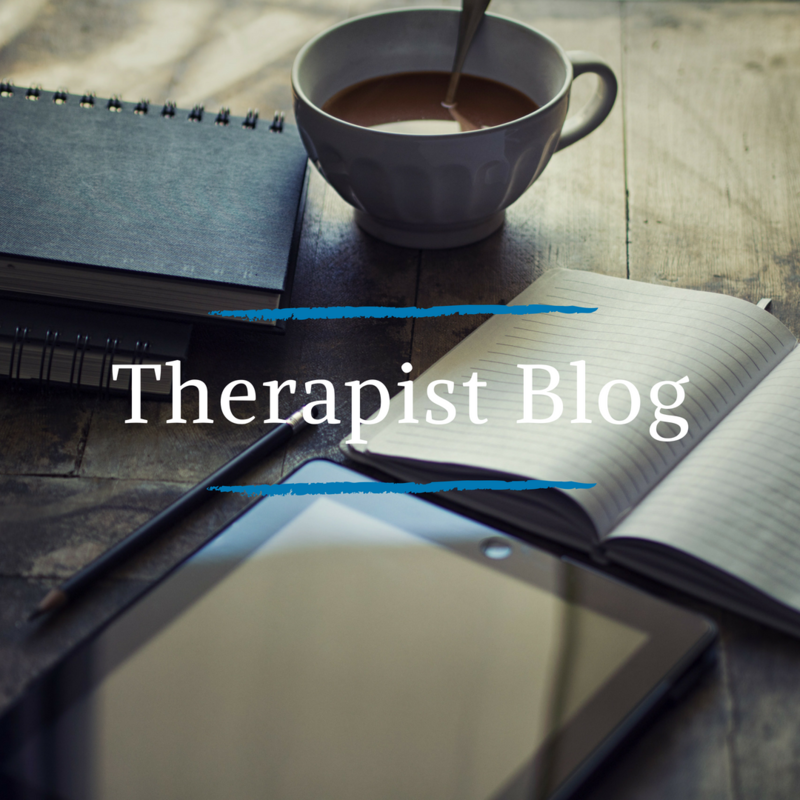 Read blog by Kameela Osman, discussing mental health & wellness topics, sharing of her self and her experience in the therapy room. Links to alternate mental health resources.